Belleza Venus Update & Omega Applier Updates are here!!! 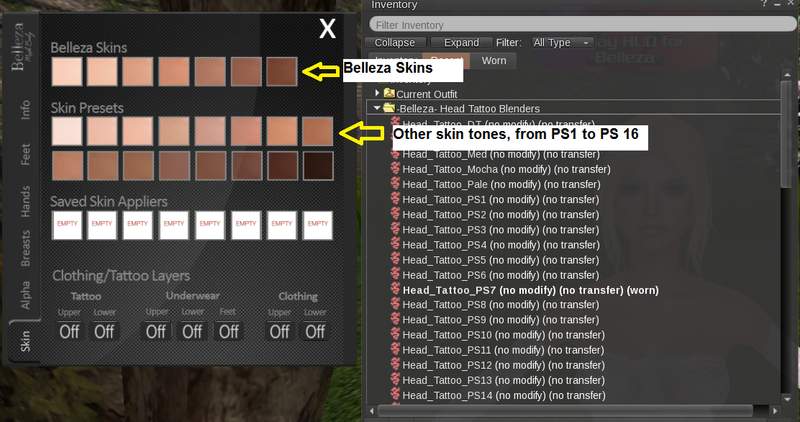 Okay so we all know that I’m a total mesh body addict, and my favourite, bar none, is my Belleza Venus. Well good news fellow junkies – there’s a body update AND an Omega Applier update to go with it!!! Pingback: Belleza Venus Update & Omega Applier Updates are here!!! (Post-122123) - [O.L.D.] Old London Docks - Best Second Life Fashion and Lifestyle Blog Feeds!